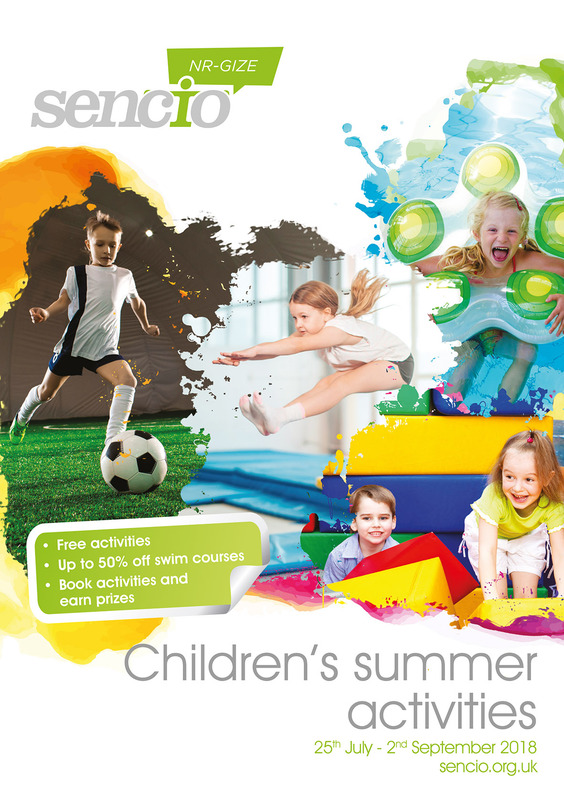 DHD have produced sencio’s NR-Gize programme of events for children’s holiday activities throughout the Sevenoaks District over the summer. Activities run from the 25th July to the 2nd of September across all of the community leisure centres. Packed full of fun and thrills, there’s something for everyone this school holiday, including activities for children with special educational needs. This year Sencio has introduced a unique opportunity to earn prizes as you book activities, with a fun stamp map on the back page of their programme. See link below and print it out or pick up a flyer in the centre to take part! Look out for the gold coin symbol which shows you the activities you can earn for free! See back page of programme for more information. Sencio Community Leisure is committed to providing children with the opportunity to learn the valuable life skill of swimming. 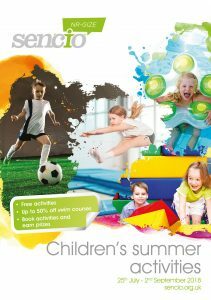 As part of this commitment, this summer Sencio is reducing the price of holiday crash course lessons by up to 50%. Take this unique chance for your child to participate in a fun, friendly learning environment and more importantly, come away with a valuable and potentially lifesaving skill.